D23 has just announced the dates for the D23 Expo 2019. 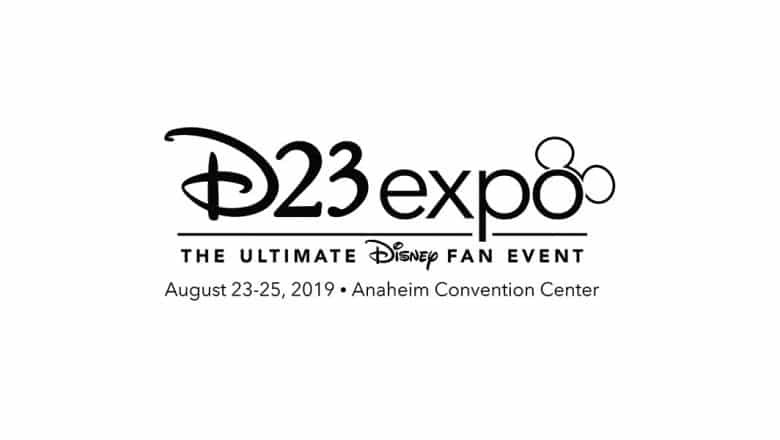 The event where you can see and experience all the magic and excitement of the past, present, and future of Disney entertainment will come together at the Anaheim Convention Center the weekend of August 23–25 2019. Each of Disney’s magical worlds—including Pixar, Marvel, and Star Wars—will unite under one roof to celebrate what’s new and what’s on the horizon from Disney theme parks, television, music, products, and films. Tickets for D23 Expo 2019 will go on sale at D23expo.com beginning August 23, 2018. Special pricing on both one- and three-day tickets to the event—including an Early Bird Discount—will be exclusively available to D23 Gold Members. D23 Gold and Charter Members will also be entitled to special benefits at the 2019 Expo. D23 Gold Members will also have an opportunity to purchase the Sorcerer Package, which provides a host of special benefits and amenities. Ticket prices will be announced later this summer.